It has been an amazing Fall full of golden sunset sessions! 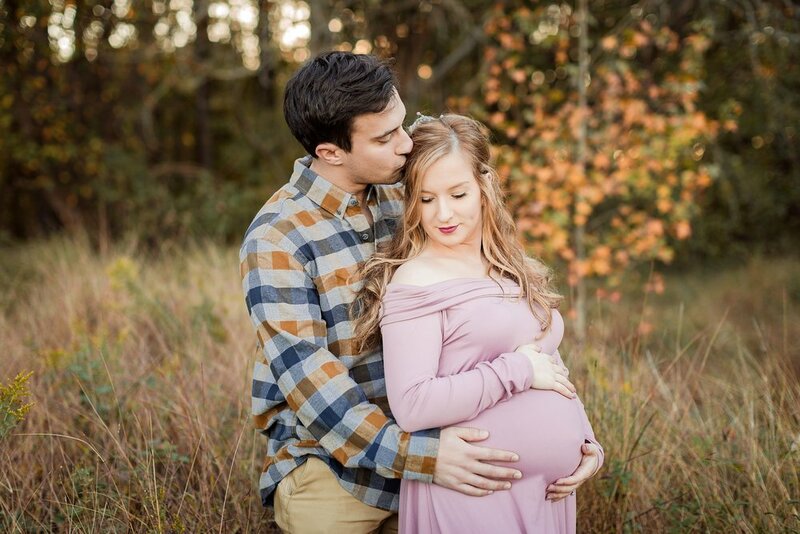 I love my time with every family, but couples expecting their first baby have a special place in my heart. Their excitement, joy and love for each other shines out in every image. I’m so honored to capture just a small part of their story. And someday, I hope this sweet girl sees these pictures and knows how deeply her parents loved her from the start. 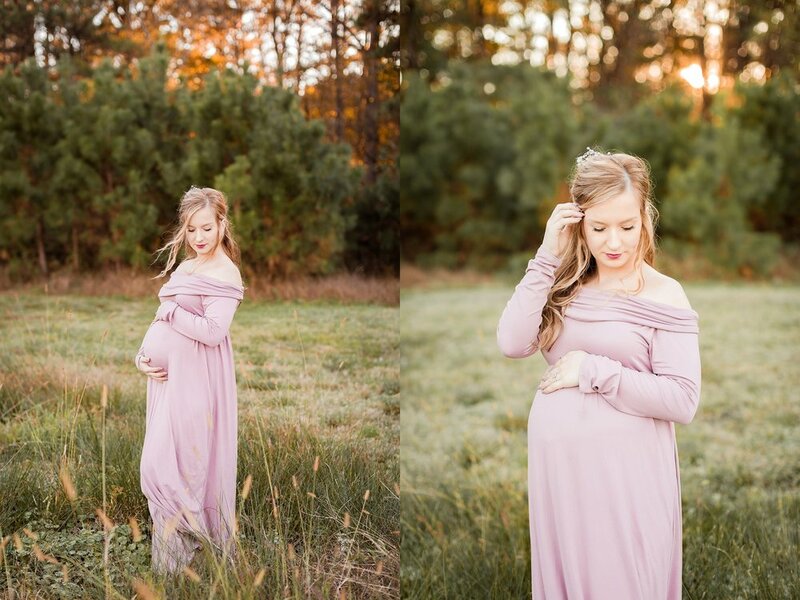 Here are just a few favorites from our golden hour session in Chesapeake, Virginia! Only Little Once: A Photography Workshop for Parents is coming in January! Gift cards are available to claim a seat. Read about the class HERE! 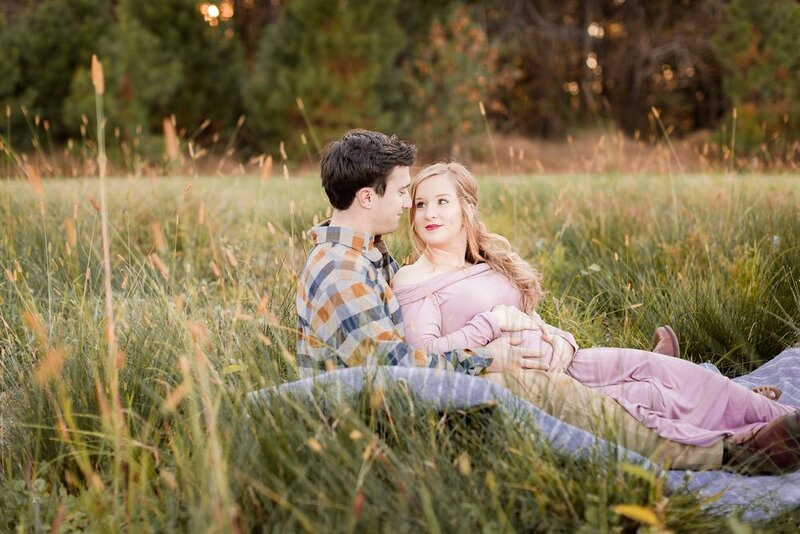 Gift a session to your wife, Mom or BFF! Gift cards are available in any amount and make a great stocking stuffer for the photo-lover in your life. Contact me and I’ll pop a pretty gift card in the mail for you! A special BOGO deal is currently running for previous EAP families! I will share any remaining spots left on my Facebook and Instagram pages through the weekend. Wishing your family a joyful Thanksgiving!